The RECIPROCATING, also referred to as "turning and turning", is one of the most popular types of compressors. The first examples of these compressors were made with wooden cylinders, for example, from a Bamboo straw, and the back was driven back by a manpower. The piston was driven by high-speed airplanes so that air intake was introduced into the compressor and removed from the compression stage. The compressor was often used for melting of metals. According to the historical evidence of the Greeks in 150 BC, they were able to build metal compressors using bronze alumina. 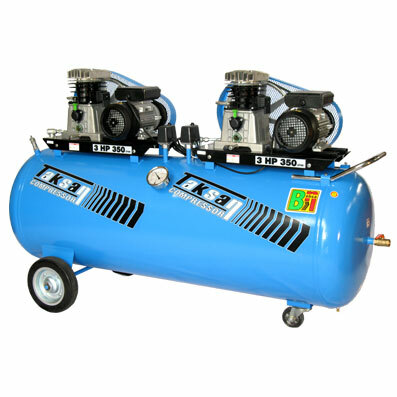 However, the compressor structure was not developed until the eighteenth century until a design engineer, j.wilkinson, designed a compressor that looked like The modern compressors were made of cast iron and made of machine tools. 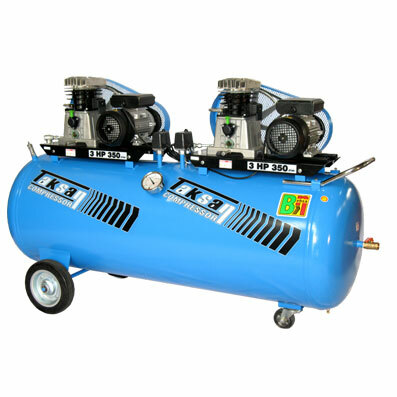 Periodic compressors are generally used for low and high pressure. Gas compressors in this type of compressor range from low to 5000 m3 / hr can be achieved at very high pressures (up to 6000 times). At compressive ratios above 1.5 compressors The greatest advantage of these compressors in comparison with the size of the types used in the processes (centrifugal) is its overall efficiency and the ability to achieve high pressures.